Launching this week is a new app which is a new take on an old concept. 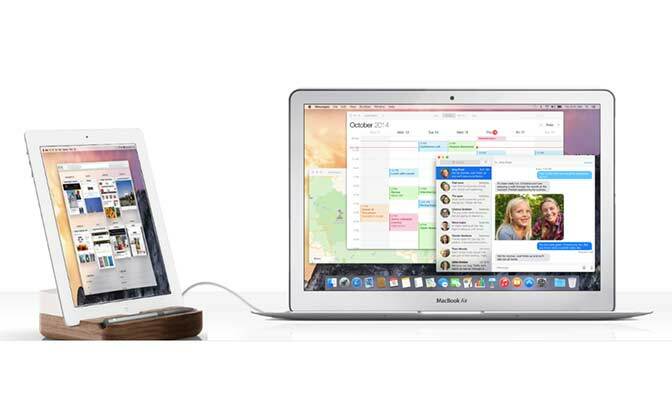 The concept is using an iPad as a second display for your mac. What promises to make this app different than it’s predecessors is the fact that it does not use WiFi or any other type of wireless communication for display, but in fact it uses the iPad USB cable. This is very important because it allows for a much larger amount of information to pass quickly from one device to another. This change in design approach makes quite a big improvement possible over previous attempts. For starters the display is fully retina featured and operates at 60 frames per second. And if that wasn’t enough, it also allows for touch screen Mac interaction on the iPad Screen. While I think most users may get excited about having a second display for their Mac, I think that there may be other interesting uses as well. Designers that have not yet purchased one of apple’s flagship computers may use this to perfect elements of design at higher resolutions during their process. In addition, only time will tell but having the first easily accessible touch screen display for a Mac may spawn some Mac app development that we can not yet predict. 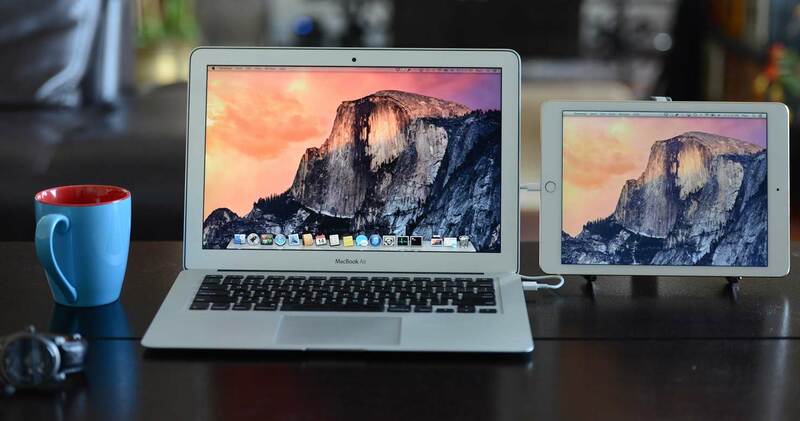 The last feature that Duet display makes possible is the ability to connect an iPad to a Mac that does not have a display (like a mac mini server) and use that display as a full touch monitor experience. After a bit of a wait, and a delayed store availability on launch weekend, Duet was released. I was very excited for this products release but was quiet a bit disappointed by the initial launch. I believe that issues in software development can often be improved with updates, so I do not want to be too harsh but in short: When the app launched and connected correctly, the graphics looked great. Touch screen interaction was a little less thrilling than I expected, and I was a bit put off by a mid-weekend price increase from $9.99 to $14.99. We will be installing all new updates and updating this review over the next few weeks.